Most of you know that I wear glasses, but you probably don't know that I have been wearing glasses since I was 9 years old. So that means for a little over half of my life, I have had two pieces of glass attached to my face to be able to see anything. At first, glasses were a chore and I was embarrassed of wearing them since most kids around that age didn't wear glasses, but as I grew older I started to appreciate them and even incorporate them into my outfits. I always needed new glasses every year because my vision was deteriorating quite quickly for whatever reason so that required me to visit my eye doctor frequently, which if you didn't know, can be upwards of around 200-300$ for everything. Spending an average of 200$ every year for 12 years is a lot of money. 2400$ to be specific, if you didn't feel like doing the math. That is a lot of money. I had a family member tell me about how they had a good experience ordering a pair of glasses through an online retailer which sparked my interest and that is how I came across a site named Bon Look. Bon Look is an online glasses retailer that sells prescription glasses and sunglasses (they also sell them without any prescription, if you are interested). The great thing about Bon Look is that they are a fraction of what I have to pay at my doctors office and have great stylish options to choose from, all from the comfort of home. 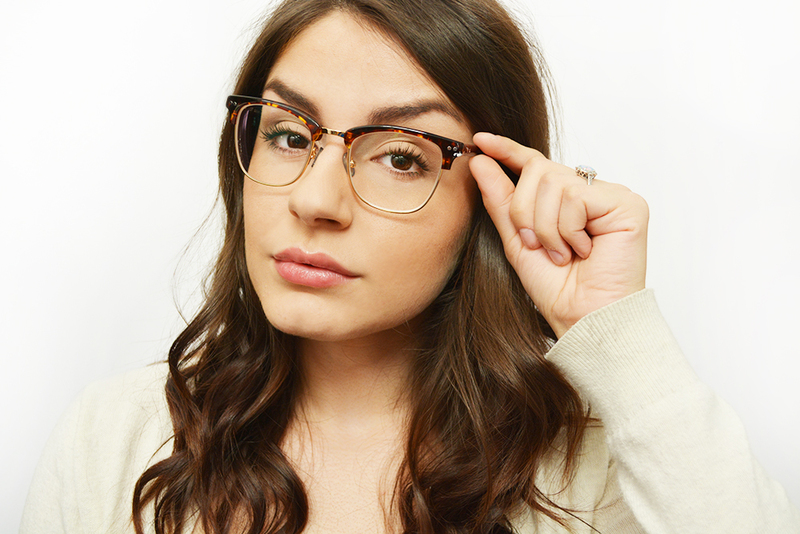 Although there are no free at home try-ons like competitor Warby Parker, Bon Look offers a 30 money back guarantee if you aren't happy for any reason, which is pretty much an at home try-on if you ask me! Another great thing about Bon Look is that they give amazing coupon deals, so be sure to check on that. After searching youtube and online reviews I gravitated towards the "Lift" model, which is a classic wire/acetate plastic combination that flatters many face shapes. I was actually quite nervous because I have quite a large square face so I was expecting these lenses to be rather small, but they fit beautifully and aren't all that heavy. The neutral color of the frame allows versatility with my outfits so I can wear pretty much anything with these and still look rather chic. 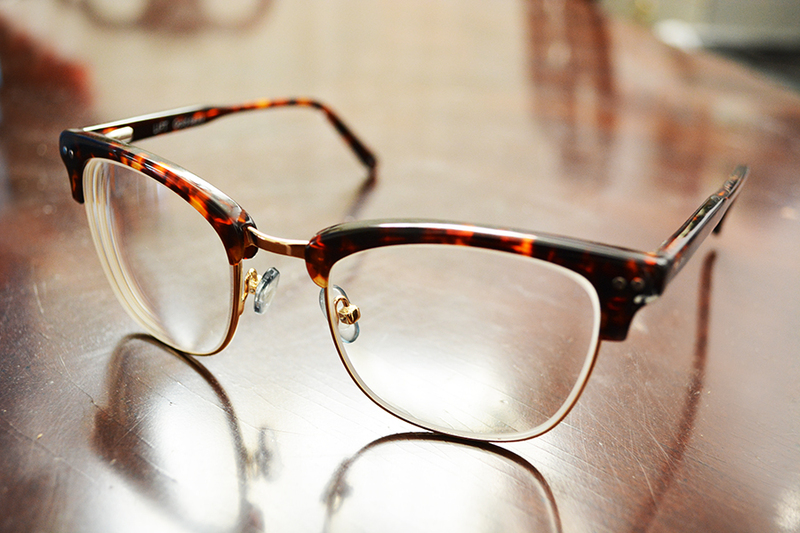 The glasses come in a very sophisticated white carrier with an included lens wipe for easy clean up. Over all, I paid 75$ flat for these lenses and I LOVE them. I have never been more happy with a pair of glasses and would definitely recommend them. Especially with their 30 day money back guarantee, you really can't go wrong! Click Here to Browse the Site!